Yokohama Philippines recently held its dealer conference where it introduced two of its latest Advan performance tires to the market. 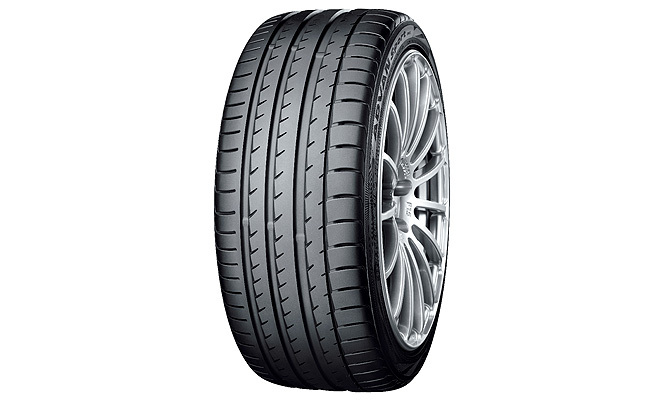 The Advan Sports V105 (above) is the original equipment tire for the Mercedes-Benz CLS-, SL- and S-Class models. 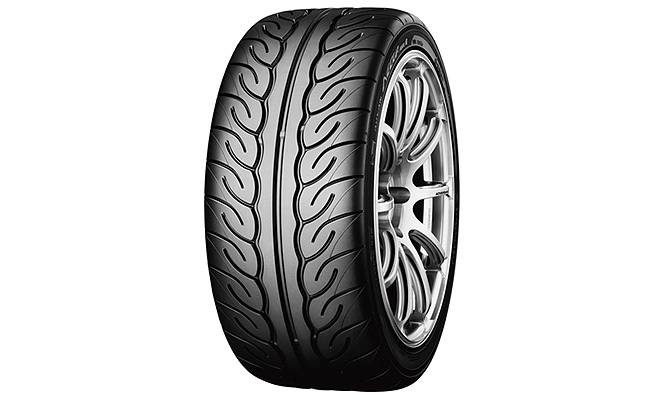 Developed with driving stability and precise handling at high speeds, the Advan Sports V105 achieves these by controlling tire deformation and ensuring that there's uniform contact pressure with the surface. Yokohama claims to have also improved the tire's performance in wet and dry surfaces, and enhanced its noise-reduction technology. For the Advan Neova AD08R (below), Yokohama adopted what it had learned in the World Touring Car Championship. Using the same tread pattern that earned high praise in the Advan Neova AD08, the new tire was tested at the Tsukuba Circuit Course where it lapped the cicuit half a second faster than its predecessor. The AD08R is also said to have exhibited improved dry-braking distance by 3% and wet-braking distance by 5%. The Advan Sports V105 and the Advan Neova AD08R are now available at Yokohama dealers nationwide, with the former strictly available in 18 inches and the latter from 15 to 18 inches.